Finals are just a few weeks away and students will be heading home shortly. 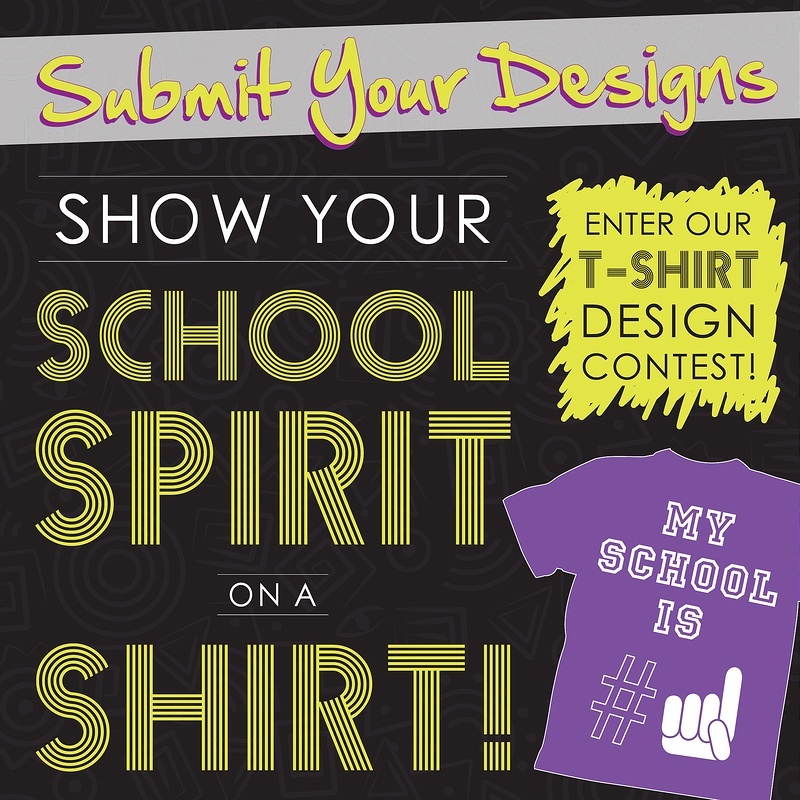 Stay connected with them over the summer months by hosting a T-shirt Design Contest! Select a start and end date, as well as submission method, so that this information can be used in your promotional materials down the line. We suggest having students email their entries to your store, and then uploading 5-10 finalists in a Facebook Contest application (we recommend Offerpop's Photo Contest application based on our past experience) where students can vote for their favorite. 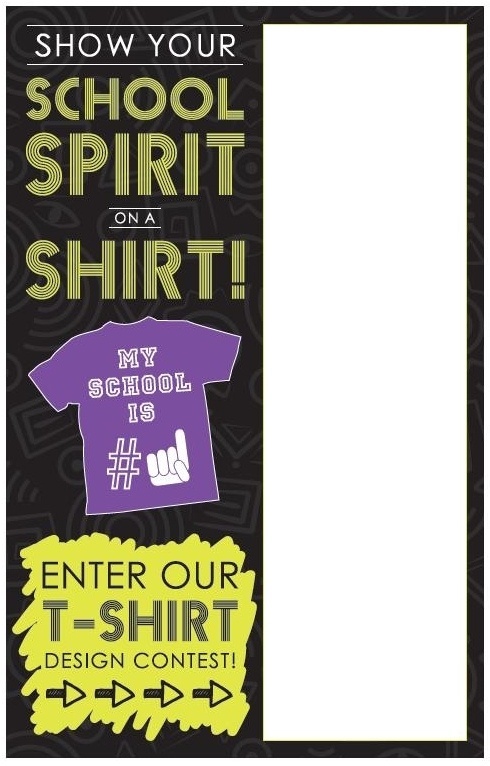 Because students are the ones who will be purchasing the t-shirt, it only makes sense to let them decide which they like best! If your store doesn't have a Facebook page, or would prefer to have more control in the process, you can consider having a panel of student, faculty and staff judges select a winner. Be sure to select a prize for the winner(s) at this time, too. Take your time to choose the right vendor for the job. Based on the specifics you selected for your entries, look for the best deal depending on quantity, color, fabric or style of eligible shirt designs. Now it’s time to advertise! 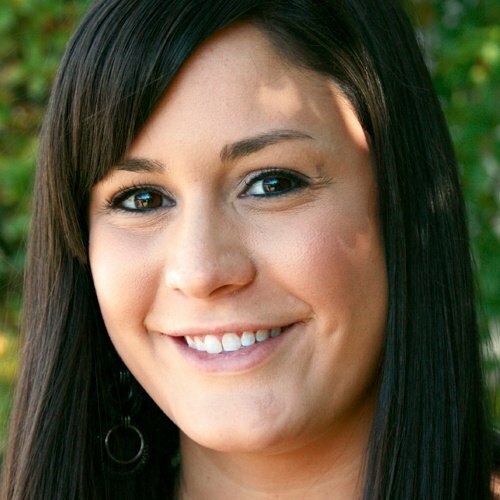 Explore various marketing strategies and find the right mix for your store. We've created an image that you can add to new student orientation packets or use to create a mailer for current students. You can encourage participation in the contest on social media and your website, too. Upload our Cover Photo to spread the word at the top of your Timeline or use this image as a web banner! We've also included a customizable poster template! Add important details, such as your deadline and designated prize, in the blank space to the right, then direct students to your website or social media pages for complete contest rules. When you have all your promotional materials ready, start the contest and let the entries start pouring in! Once the deadline has passed, sort through the submissions to make sure that they all meet the requirements of the contest. If any submissions will not be considered, kindly thank the creator for their participation and inform them of why their design unfortunately cannot be included. Once all viable options are identified, begin the judging phase based on your selected method. Now that you have selected a winner, send the design off to be printed. In the meantime, thank all participants for their contributions through your website, social media pages, and/or email. Excitement surrounding the contest may dwindle depending on how long it takes to print the winning shirt, so build it back up with a surprise reveal. Invite all of the participants to attend the announcement of the winning designer to the student body. Decide how and where you want the new product showcased, and let the winning designer uncover the display! Once the winning shirt is revealed, post the name(s) of your winner and any runners-up to your website, social media and in-store. If you also post what they won for their participation, it might entice more students to get involved in the next time around!